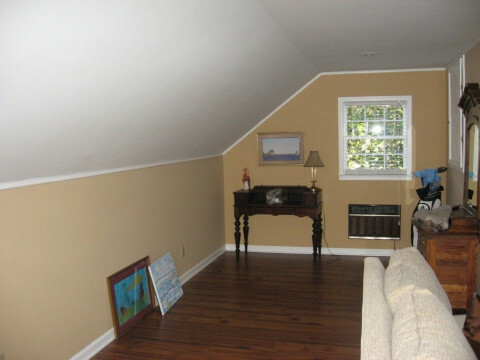 Click/tap here to find the best South Carolina home remodeler for your needs! 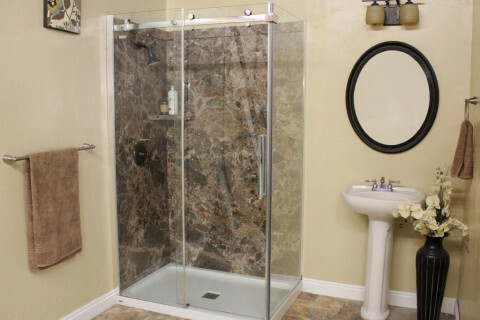 Do you want to have a luxurious bathroom at an affordable price? If you nodded yes, then you’ve chosen the right place. We will bring you unique and luxurious bathroom amenities at a fair price. Over 18 years, we have accumulated a huge variety of 9,000 modern bathroom accessories to cater to our customers’ needs. We offer high quality and superior bathroom amenities. Call us now and request your FREE estimate! All phases of home improvement. Specializing in tile and stone design and installation. Free estimates. deck and handicap ramp demo and construction. simple outdoor and indoor construction.